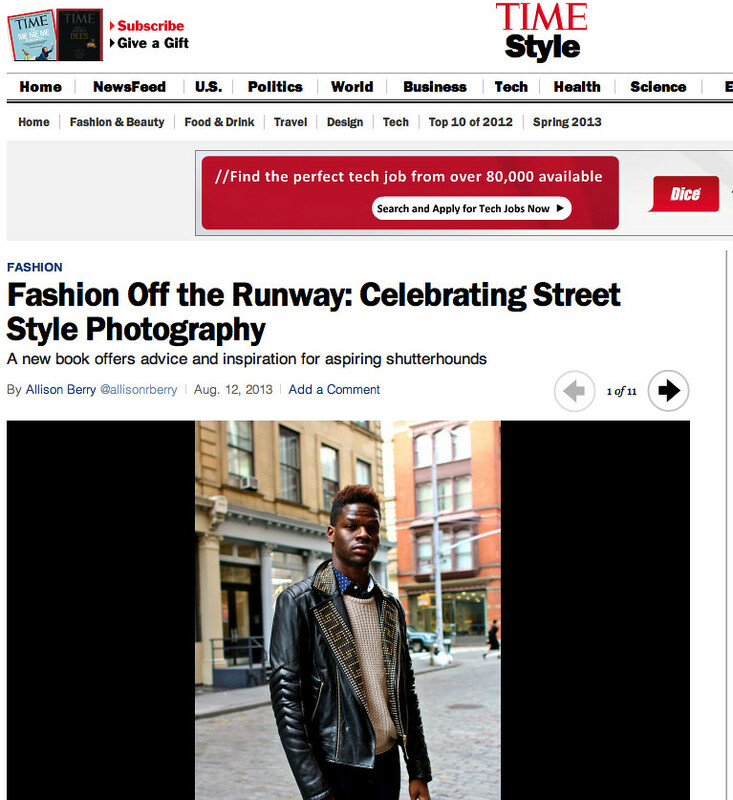 STREET FASHION STYLE: A San Francisco (SF) and New York (NYC) Streetstyle Blog: Marie Claire + Esquire + Time Magazine Online + The STREET FASHION PHOTOGRAPHY Book! 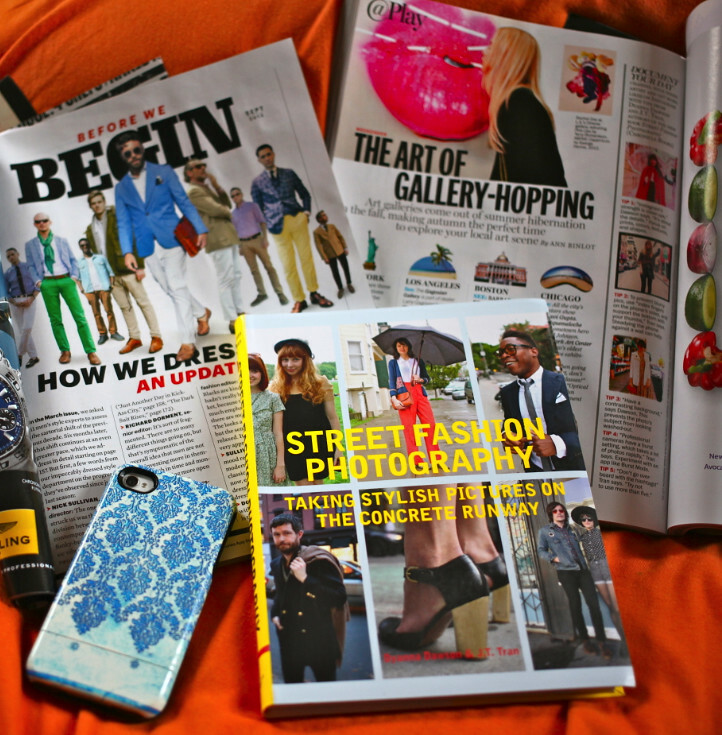 Marie Claire + Esquire + Time Magazine Online + The STREET FASHION PHOTOGRAPHY Book! Pick up the September issues of Marie Claire and Esquire, and turn to pages 258 and 49, respectively--for examples of our favorite shots! There's also some instagram tips and mention of our book, which you can see in the top image of this post. 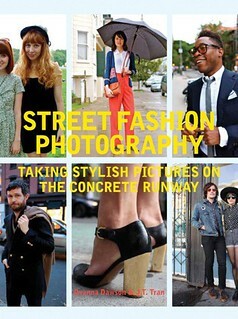 There's a nice feature of our book, STREET STYLE PHOTOGRAPHY, on TIME magazine's website as well. Those who pre-ordered on Amazon.com should be seeing their copies on their way soon, if not already! It's not too late to get your hands on a copy. It's totally worth it, because it's all our best techniques. We often get readers asking for how we do things--and now the recipe to our secret sauce is ready for you to put to use! Read our book. LIVE FABULOUS. STAY STYLISH.